Artist Jean Herman loves observing the people around her and has transferred this fascination into her art. This solo exhibition of new work reflects the many faces around Denver. 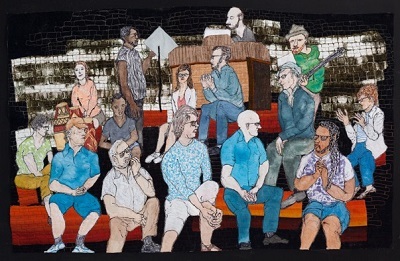 This solo exhibition features art quilts and photography by artist Allyson Allen. Currents is at Brush Art Gallery in Lowell, Massachusetts, through September 18, 2016. 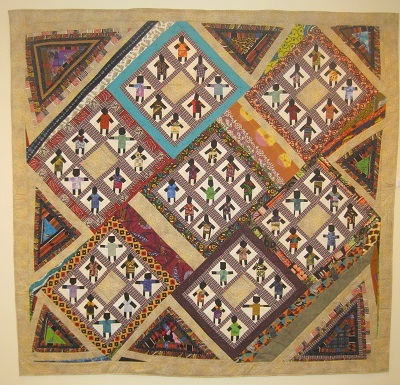 I have seen many wonderful textiles exhibits at the Brush Art Gallery, and I expect that this one is also. 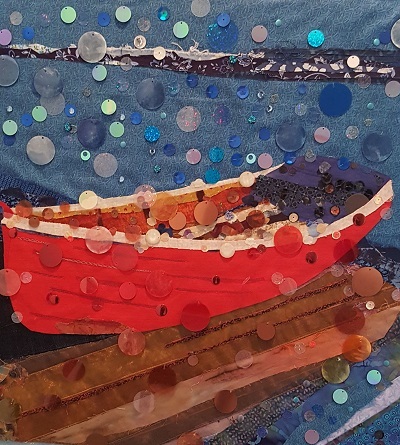 This juried exhibition of art quilts features works created by members of the SAQA Massachusetts and Rhode Island region. You are currently viewing the archives for August, 2016 at Woodhaven Studio's Weblog.